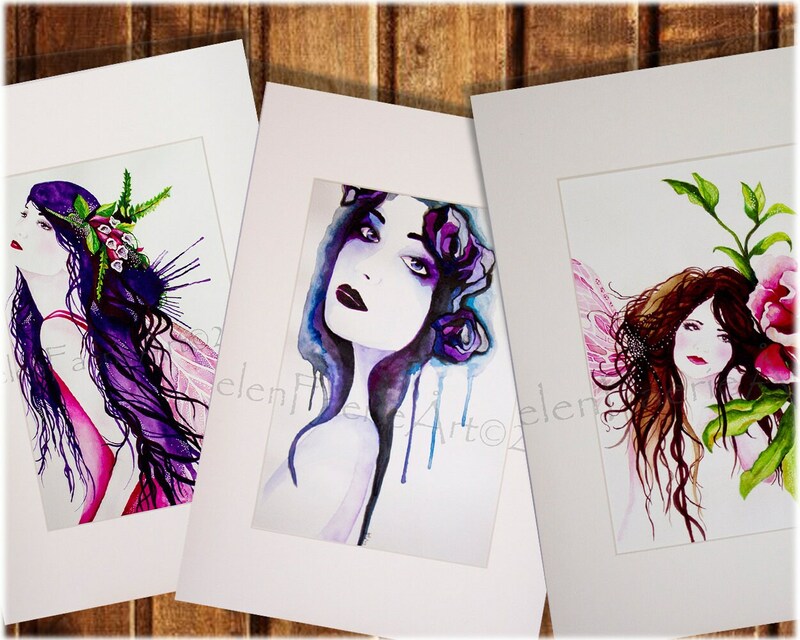 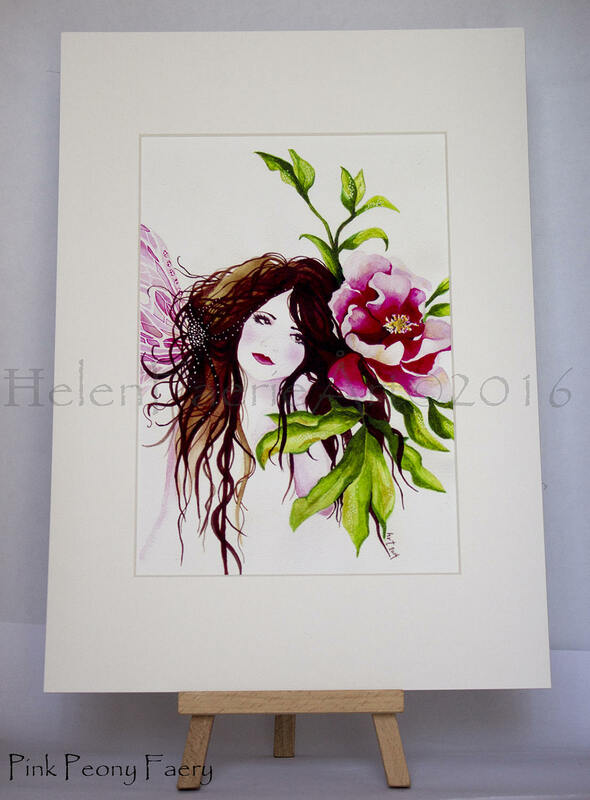 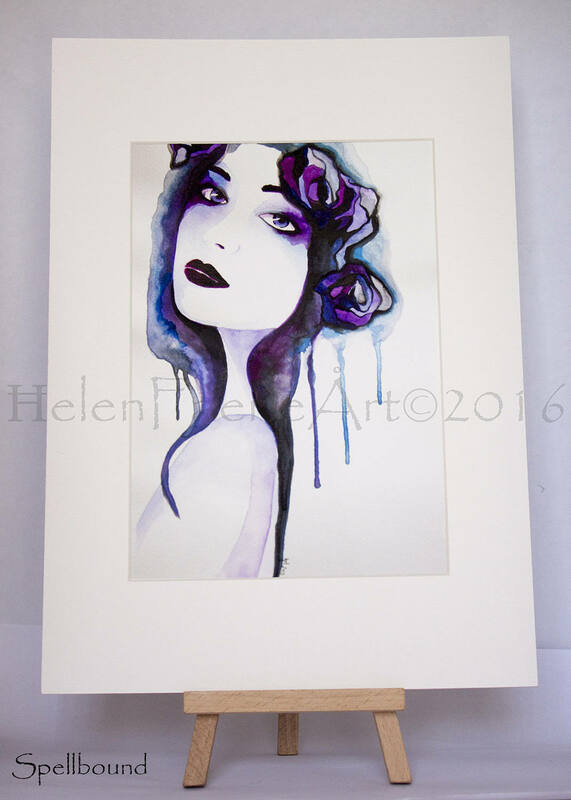 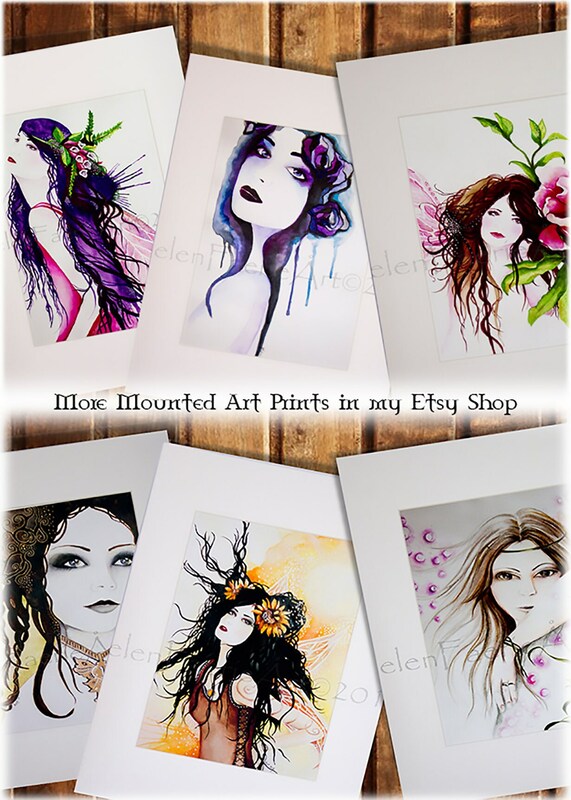 Open Edition A4 Mounted reproduction prints of my watercolour and pencil art work! 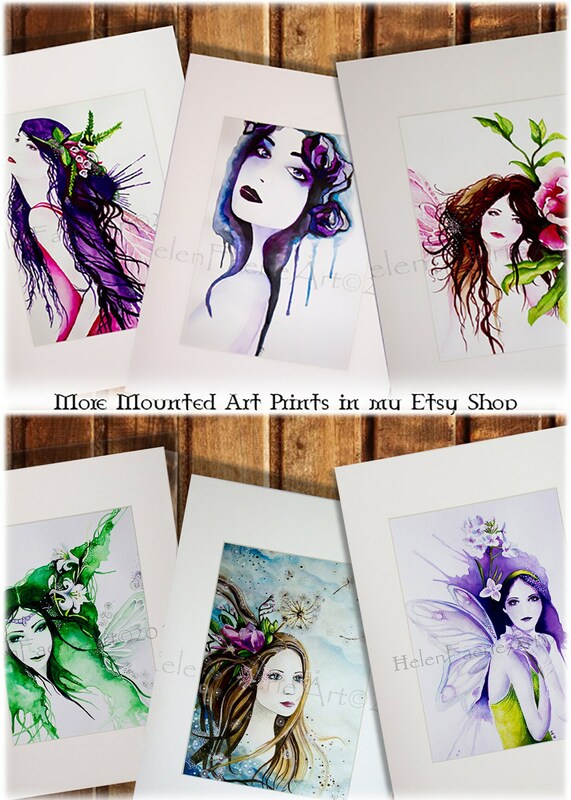 All prints are made in the studio by the artist and are printed using Lyson Archival Inks. 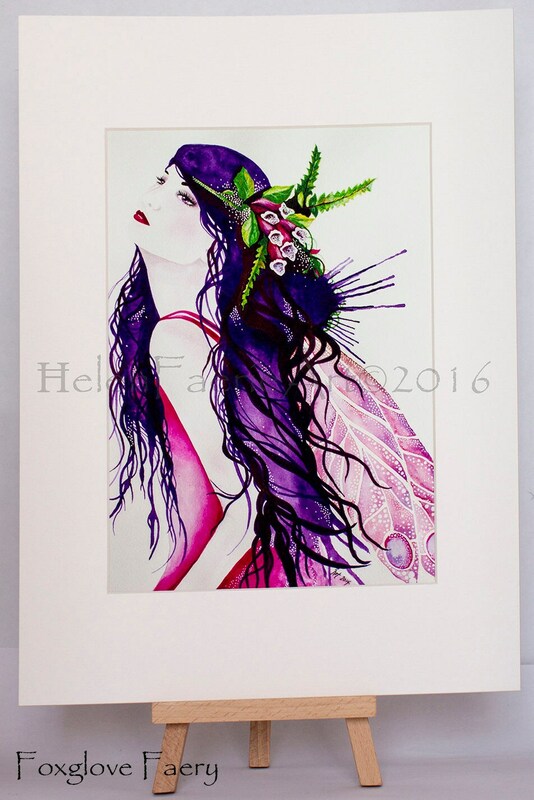 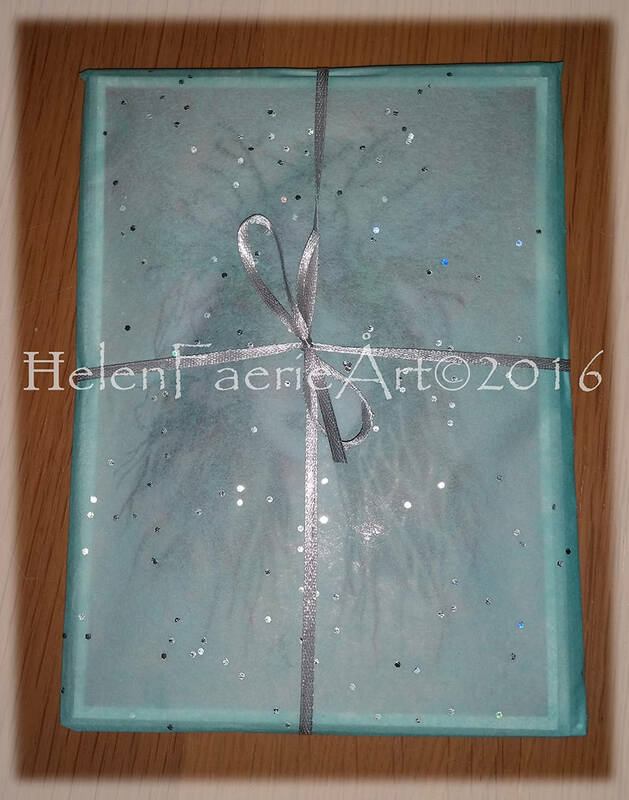 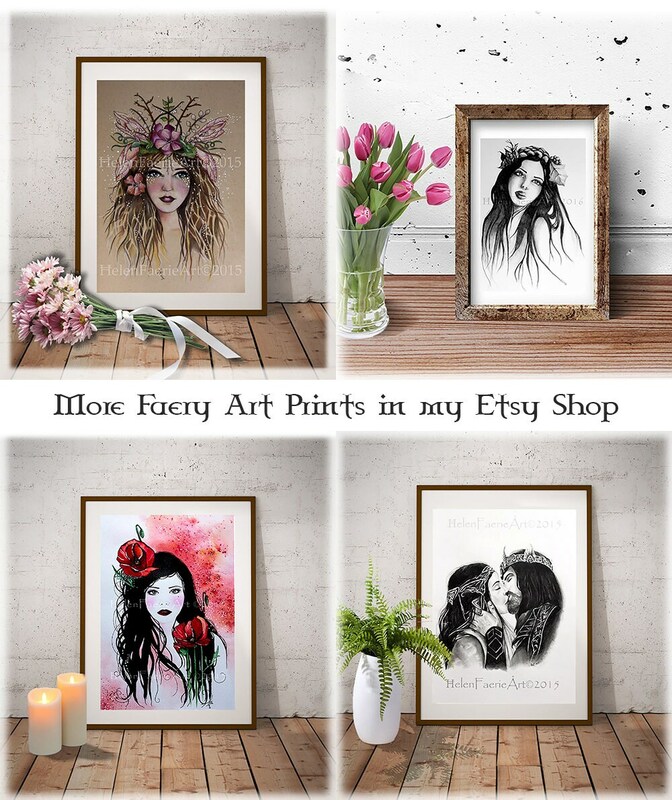 Inspired by the flower faeries, floral delights, moon magic and faery magic!